You all must have used Advanced System Care and thought of it as the best of it’s kind. But while reviewing System Mechanic something struck in my mind … what’s that? It’s actually the whole set of tools & features you don’t get in any software in the same category. 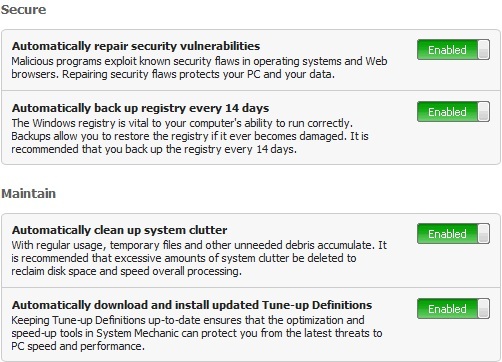 A product of iolo Technologies, System Mechanic is very user friendly and offers you the best care for your PC. You must be wondering, what tools does this software have which makes it different. Energy Booster: Turns Off unused background programs. 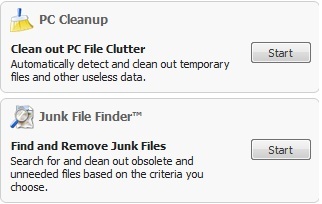 CRUDD Remover: Detects and cleans redundant programs which make your PC fast. 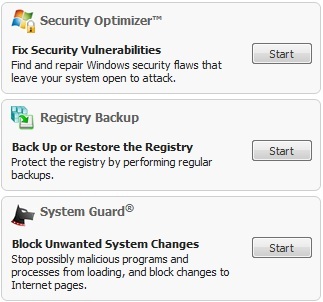 Start Up Optimizer: Turns off unwanted start up programs. 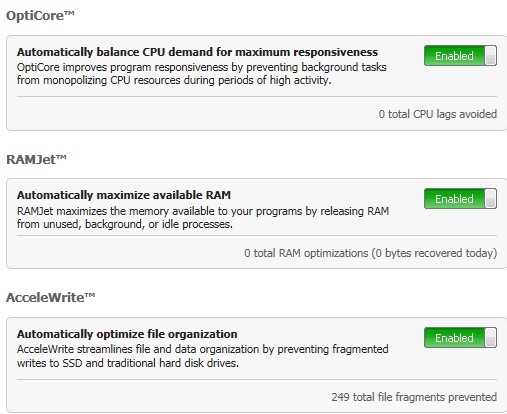 Program Accelerator: Re-align programs on the hard drive to improve loading speed of program. 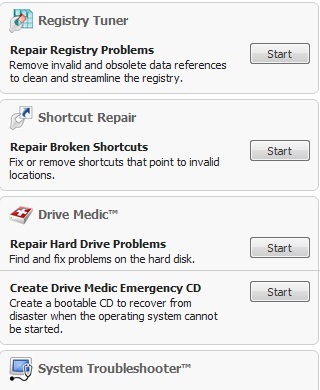 Drive Accelerator: Defragments of hard drive and during boot-time. SSD Accelerator: Maximizes speed for Solid State Drive. 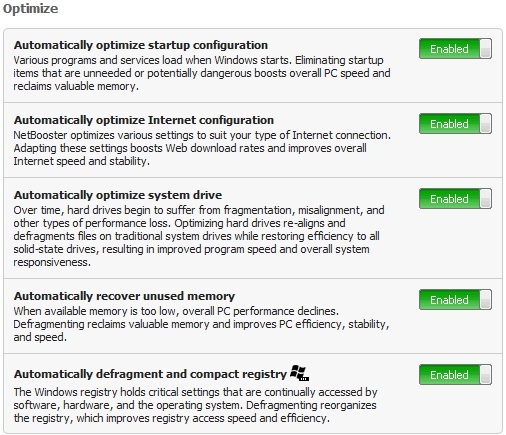 AcceleWrite: Optimizes the systems performance in real-time. 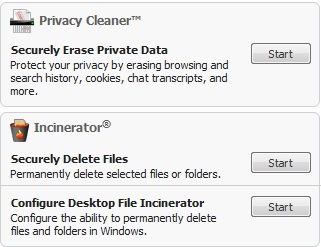 Registry Compactor: Compresses registry to increase speed of access. 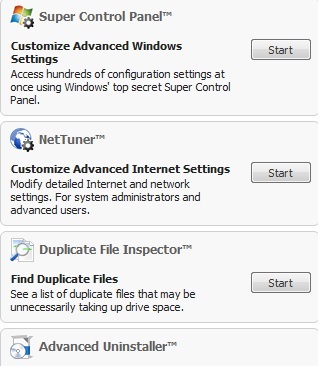 Net Booster: Improves speed of Internet by optimizing the settings automatically. 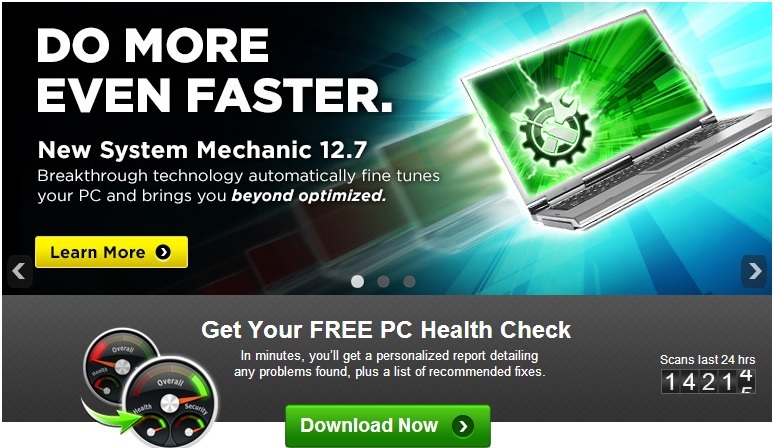 You will be offered with all the required tools to take care of your PC. They will come in handy and are also unique in every aspect. 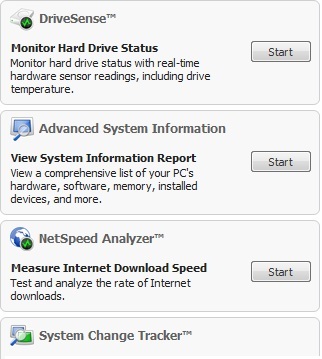 In fact by using this software, I tweaked my computer’s performance to 2x times. Now getting to the main part , don’t think that if you are a not an expert then you can’t handle the user-interface of this wonder software. You can switch to beginner’s mode in order to be provided with an easy-to-use interface. 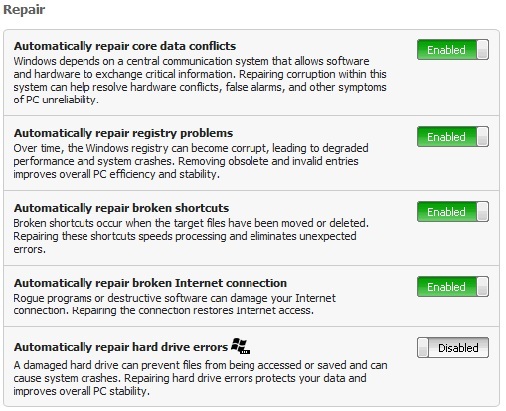 System Mechanic also has an option for normal users and that is ALL-IN-ONE TOOL. With just a single click you can witness the power of all the tools. WHAT DOES IT OPTIMIZE . . . ??? Umm for the last part you need to really know whether it works or not and what it Optimizes?? This Software has been tested by us and it performed 100% well. Previous articleLumia 520 stops a Bullet. I just want to say I’m very new to blogging and site-building and really liked your web site. Likely I’m planning to bookmark your blog . You absolutely come with exceptional writings. 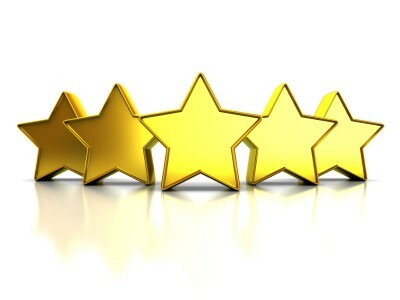 Many thanks for sharing with us your website. Wow, incredible weblog format! How long have you been running a blog for? you made running a blog look easy. The total look of your website is fantastic, as well as the content material!